[Blackmarket] [WTS] Javelin $3300, PayPal verified only. Pm if interested. 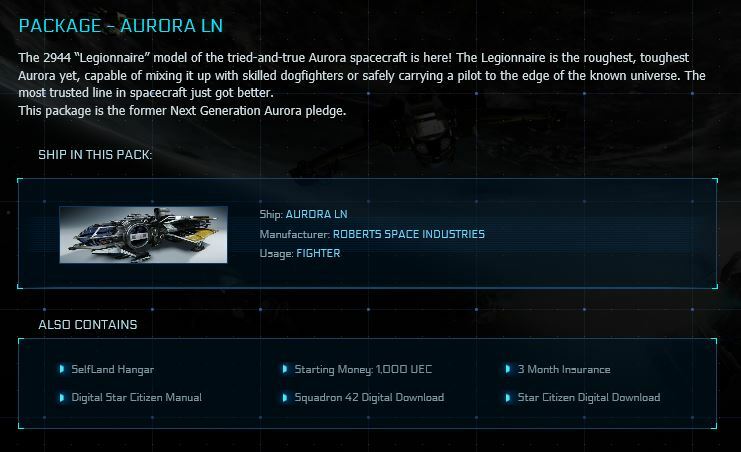 [Blackmarket] WTS Javelin LTI $3300 RSI or cash combo. PayPal verified preferred. Middleman service will be used. Pm if interested. 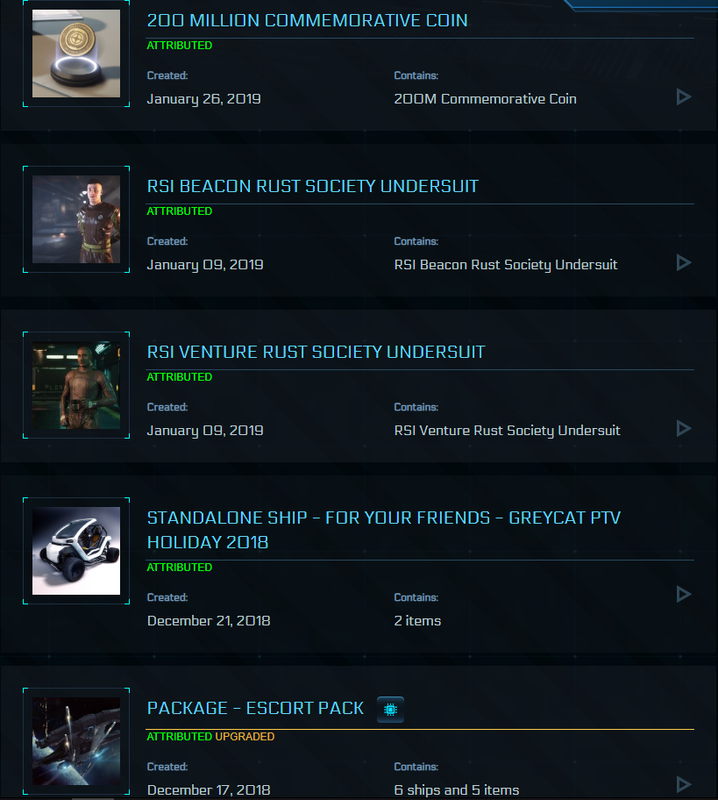 [Blackmarket] [WTS] Javelin $3300 RSI or cash. Clean account. Original email included. PayPal verified preferred. Pm if interested. 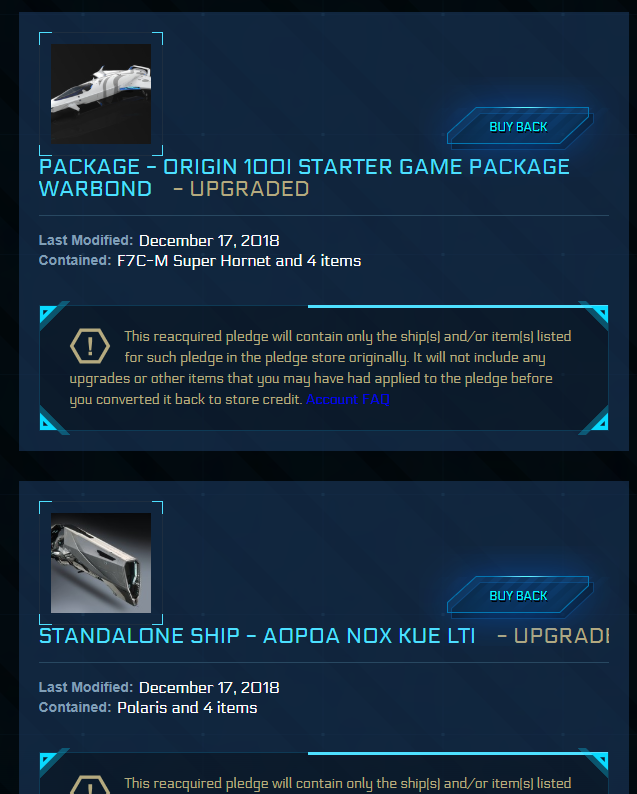 Billing pending for Warbond Aegis Javelin @$2700. 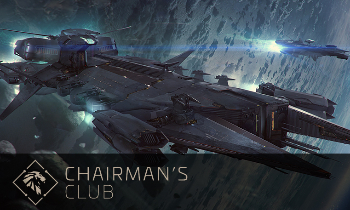 We have a fresh RSI Account and attached gmail account associated with a pending Aegis Javelin purchase that is currently under weighting and consideration by our organization. 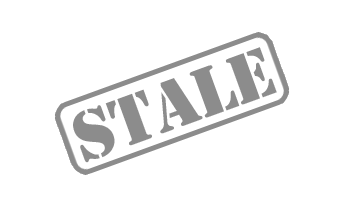 We have the potential capacity to acquire it, but have already acquired others which already suit most of our needs, sooo being a relatively new org rebuilding infrastructure and needing operating funds, any profits from this sale will go right back into the community and CIG for other needs, if someone is able to make a compelling offer that tilts the scales towards sell rather than keep. 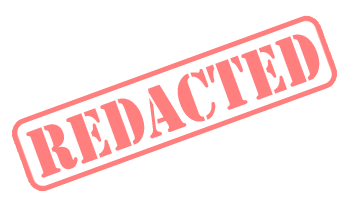 Note, we can either complete the purchase for you with your payment, or we can deduct the pending payment's value from the transaction and you can complete it yourself. 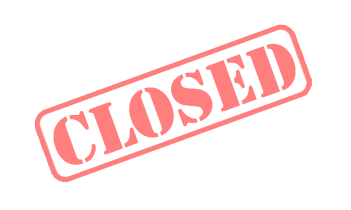 The later will save some transfer fees for both parties. New dedicated Gmail account attached to RSI account. Basically I made an account for a Javelin purchase, managed to actually get one through checkout, and got paused staring at the 23% APR on my credit card. 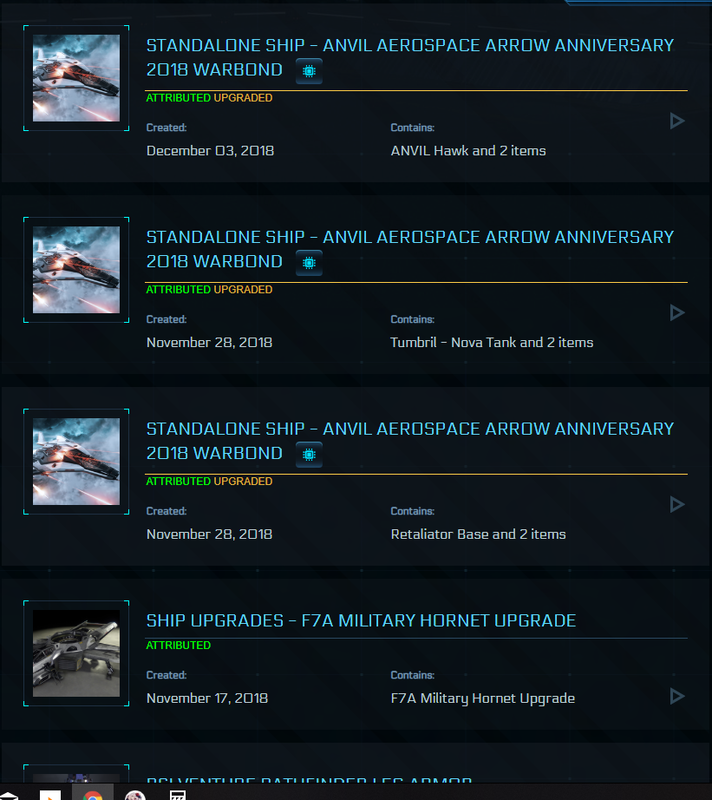 We all know the demand for the Javelin is massive, and you're here looking at this because you missed all 8 sales. 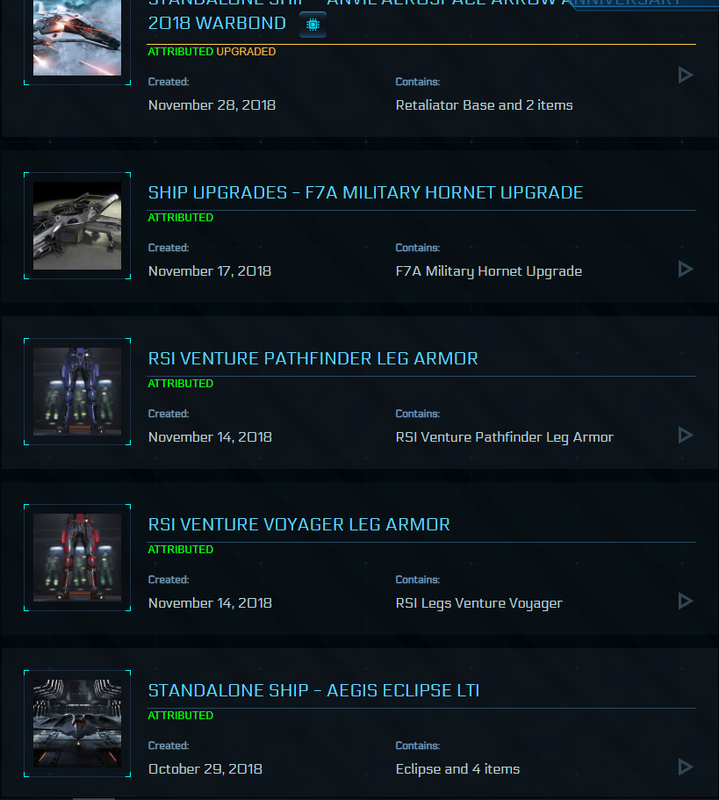 Purchase the account from me for the amount between the ship's lowest value to its credit value and complete the purchase yourself and get the magnificent Aegis Javelin practically at wholesale cost. https://puu.sh/ytVNc/8728dc59fa.png Comes with: New dedicated RSI Account. New dedicated Gmail account attached to RSI account. 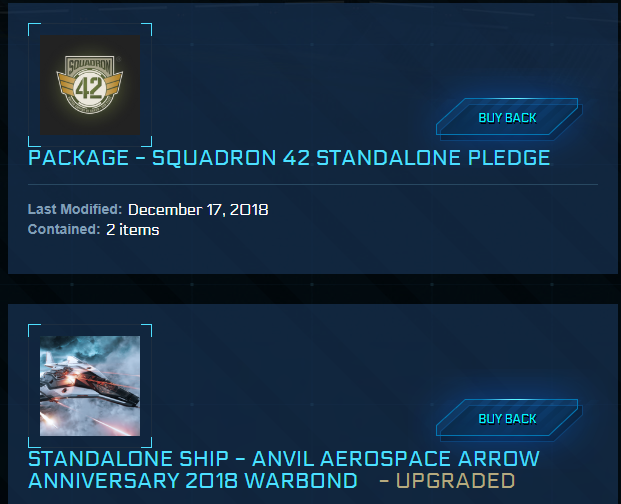 Billing pending for Warbond Aegis Javelin @$2700. 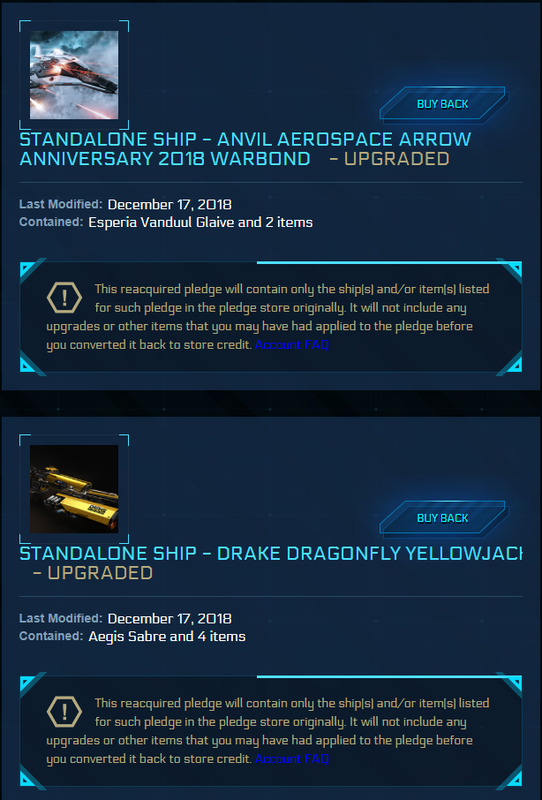 Basically I made an account for a Javelin purchase, managed to actually get one through checkout, and got paused staring at the 23% APR on my credit card. We all know the demand for the Javelin is massive, and you're here looking at this because you missed all 8 sales. 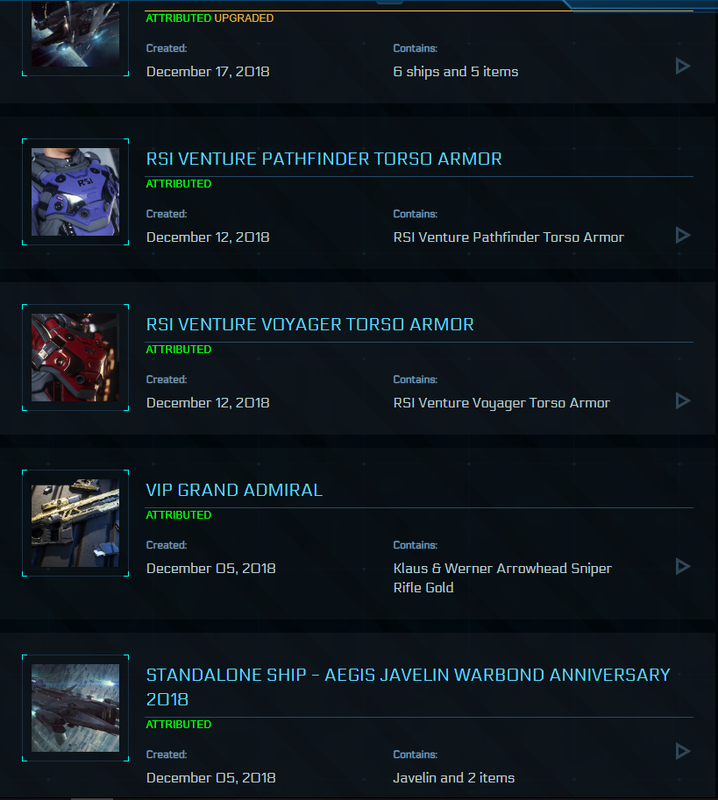 Purchase the account from me for the amount between the ship's lowest value to its credit value and complete the purchase yourself and get the magnificent Aegis Javelin practically at wholesale cost. Use CTRL F to search for what ship, ccu or pack you want. There're some trading histories(Incomplete)： 1, 2, 3, 4, 5, 6,7.